Curious to know more weather? Click here! Whoever spends their holiday in Ischgl and is in possession of a valid ski-pass can enjoy the convenience of the free ski-bus service in the region. The ski-bus schedules for the winter season are available to download online. 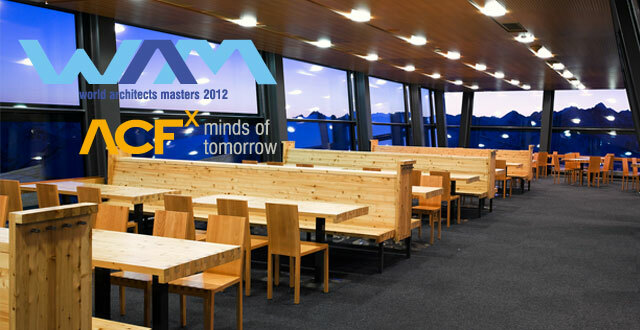 It's less than two weeks now before the WAM Open 2012, including the ACFx -conference "Minds of Tomorrow", take their course. We can't wait for things to happen now, and we hope you are looking forward to the WAM Open too! Let's start with some practical information: this week, our newsletter contains bus schedules of Ischgl as well as a link to a website on which information about accommodation facilities in the whole of Austria are to be found. The reason we mention this to you is that we have organized shuttle buses between Ischgl on the one hand and Kappel and Galtür on the other during the whole event between 10 pm and 1 am. There, accommodation should be less expensive than in Ischgl, enabling you to pick and choose the accommodation that suits your needs best. However, please remember that all bookings should be made by sending an email with the code word "Wam Ischgl 2012" to incoming@paznaun-ischgl.com. Did you know, by the way, that Europe has its own "Silicon Valley"? 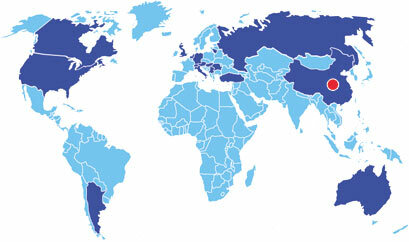 Dreamicon Valley (DV) is Europes answer to the famous American technology stronghold in the San Francisco Bay Area. The founder of the organization behind Dreamicon Valley, Harald Katzenschläger of Dream Academia, will be one of the speakers at our ACFx - conference. Have you become curious? Then why don't you just register for the conference! 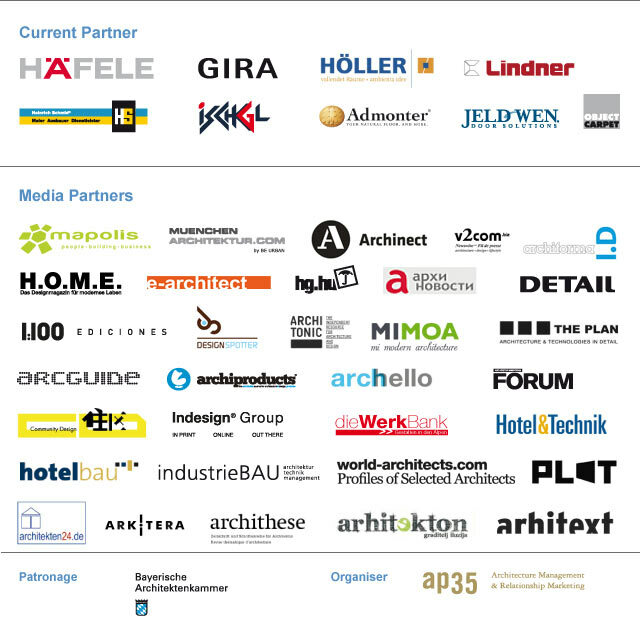 This week, we also have some news about two of our sponsors, Object Carpet and Heinrich Schmid. Apart from that, we present one of our media partners, the Chinese Architecture Magazine Community Design, and last but not least we have included a video, in which the SENSEable City Laboratory (MIT, Massachusetts), whose associate director Assaf Bidermann will be one of the speakers at our conference, shows us what can happen when objects start to tell us something about their 'story'. So, let's listen and learn! In case you didn't know: Europe is in the process of getting its own "Silicon Valley"! Just 45 minutes from Vienna in the heart of Central Europe, practically on the border of Austria and Hungary, Dreamicon Valley (DV) is gradually taking shape in the Austrian town of Siegendorf. Described as an "entrepreneur and innovation village", Dreamicon Valley is managed by the European think tank Dream Academia that was founded by Harald Katzenschläger. With more than 500 citizens and an overall access to higher education, one should think that Europe already has everything it needs for new ideas and technologies to be developed structurally. However, this is not the case, as Katzenbergers Dream Academia shows us: Europe as it is finds itself lacking in support structures for young, visionary entrepreneurship and also access to seed capital, mentors and experts are wanting in most cases. With the Realization of the truly European project Dreamicon Valley, Dream Academia wants to fill this gap. So, get ready for a 'Gründer' with visions! The Chinese magazine Community Design, one of the media partners of the WAM Open 2012, is edited by a young, dedicated team and hosted by one of China's most renowned universities, Tsinghua University in Peking. Tsinghua University cooperates closely with the largest Chinese publishing company specialized in architecture, the China Architectural and Industrial Press. Community Design is known for its unique social and cultural perspectives on design and spatial phenomena. From issue to issue different aspects of our built environment are highlighted and presented. The phenomena thus dealt with are then not understood solely as expressions of design, that is, as the result of shaping processes, but decisively also as the result of social and cultural processes. Because of this, Community Design offers an approach that looks at the (architectural) phenomena it presents in their entirety. The scope of the topics ranges from the living-room of houses to the sustainability of human settlements in different scales. Beside the thematic reports, there are also special volumes hosted by experts in different fields such as ecological city, elderly home design, social housing etc. The third issue of "Visions Become Reality" presents you with 28 pages of outstanding architectural solutions that Linder has implemented together with its clients. You can gain a brief look at the book here as PDF-File. Under the motto "Carpets, Cars & Architecture", Object Carpet's team starts off on a Roadshow all across Europe. The Swabian manufacturer with an experience in carpet manufacturing for more than 40 years will be presenting its 2012 new collection in 8 big German cities. More than 1000 carefully selected matching colorings and carpet designs of the new collection "Facts & Visions" will be presented to trade experts. In an unusual, extraordinary setting, architects, interior designers and an interested public in general will be given the possibility of exchanging experiences during a relaxed get-together in the evening. The neoclassical Meininger Theatre, built 1908-1909 as a replacement for the Meininger Court Theatre (1831) that burnt down entirely in a big fire in 1908 has now for the first time in its history been completely renovated. The construction work took about 1,5 years and involved more than 30 companies. Among them: Heinrich Schmid with painters and floor layers from the HS-location Suhl. For more news, click here! You received this email because at some point in the past you signed up to our mailing list. If you'd like, you can unsubscribe.